Positive Behaviour for Learning (PBL) is a school-wide approach that addresses problem behaviour and reduces its effects on student outcomes and on the school community as a whole. 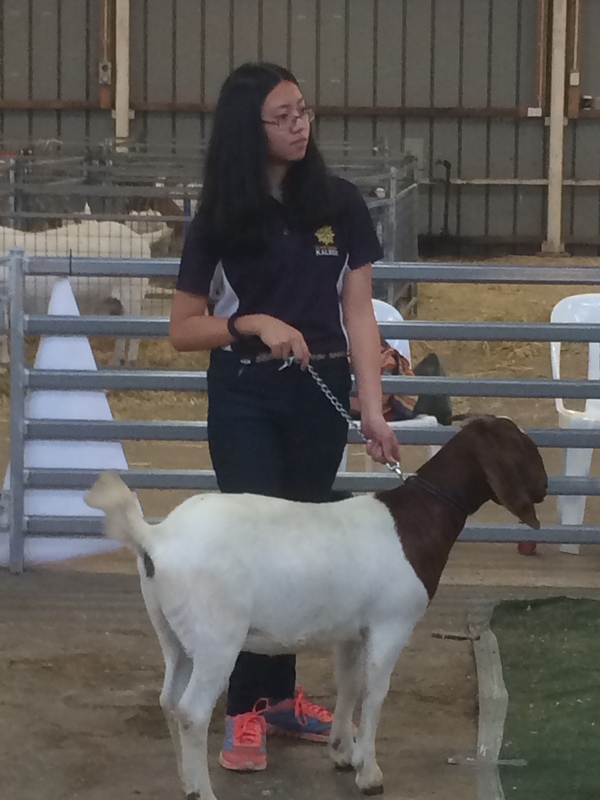 PBL identifies and rewards positive behaviour demonstrated by students, leading to improved self-concept and increased motivation to learn. At UCHSK students demonstrate our school values and expected behaviours every day. Teachers see and appreciate these positive behaviours and enjoy acknowledging and celebrating them. Students and staff worked together to identify the positive behaviours we would like to see in various areas of the school. Like all skills, behaviours such as “using appropriate public language” is something that we all learn. Through Pastoral Care lessons each fortnight, visual reminders, modelling, and positive reinforcement we strengthen and support these agreed and expected behaviours for University of Canberra High School Kaleen. 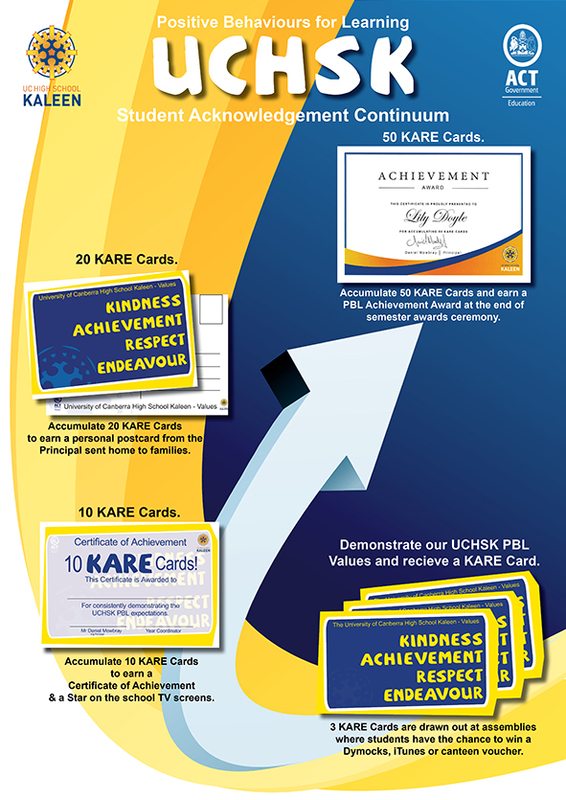 Here is a visual that shows the UCHSK PBL process from the student initially receiving a KARE Card, for demonstrating our school PBL values and behaviours, through to the Achievement Award, which acknowledges the consistent and exceptional efforts of a student over the year, and is awarded at the end of year assembly. 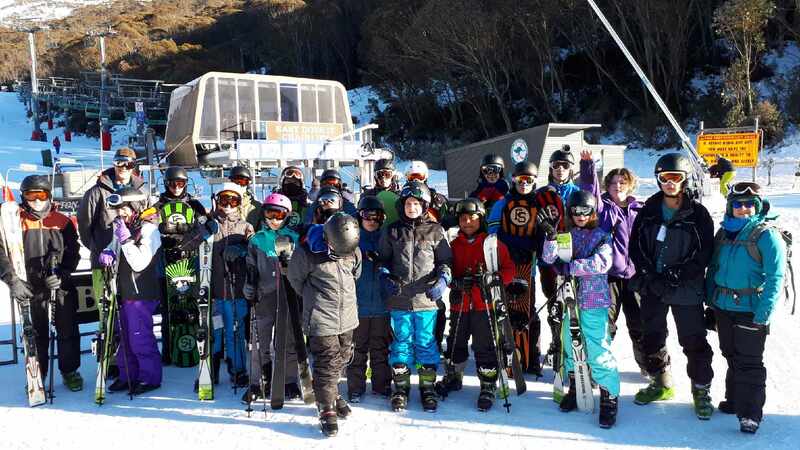 From August 8-10 Miss Scott and Mr Mowbray took 20 students across years 7-10 to Thredbo for our annual Ski Trip. When we were greeted with snow on the ground from outside Jindabyne as we approached the alpine country we knew we were in for a fun 3 days. Students experienced a wide range of conditions; from the heavy snowfalls of day 1, clear blue skies and sun burning weather of day 2 and gale force, knock you off your Tbar winds of day 3. All students got in and had a go at different stages of the trip, with many overcoming challenges that appeared overwhelming on our first morning. A massive thankyou to Ms Scott for the many hours of preparation required to get the ski trip off the ground and huge congratulations to all the students involved. Our coach driver described our students as the best behaved school group he had taken away in 50 years. No doubt many involved are already saving their pennies in preparation for the 2019 trip! 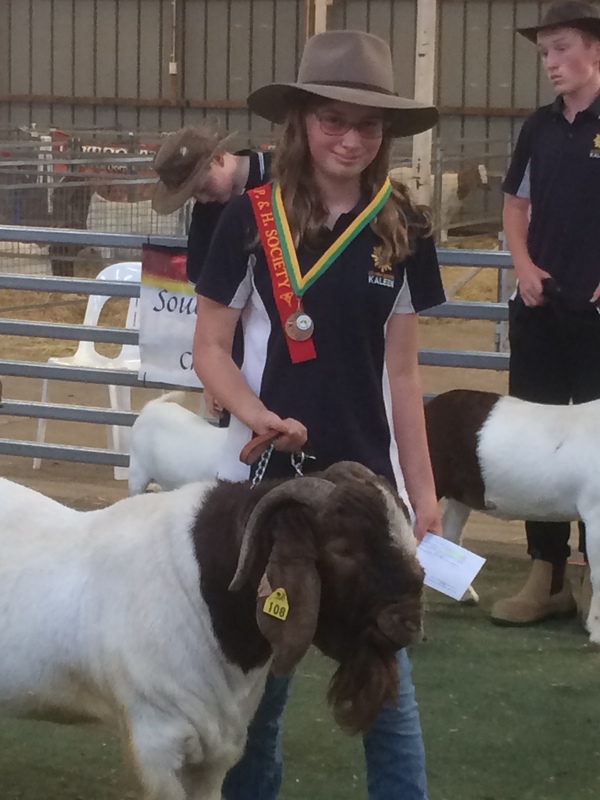 On Saturday the 3rd of March, Ms Richardson took 4 students to the Goulburn Show where they tried their hand at goat handling and judging. 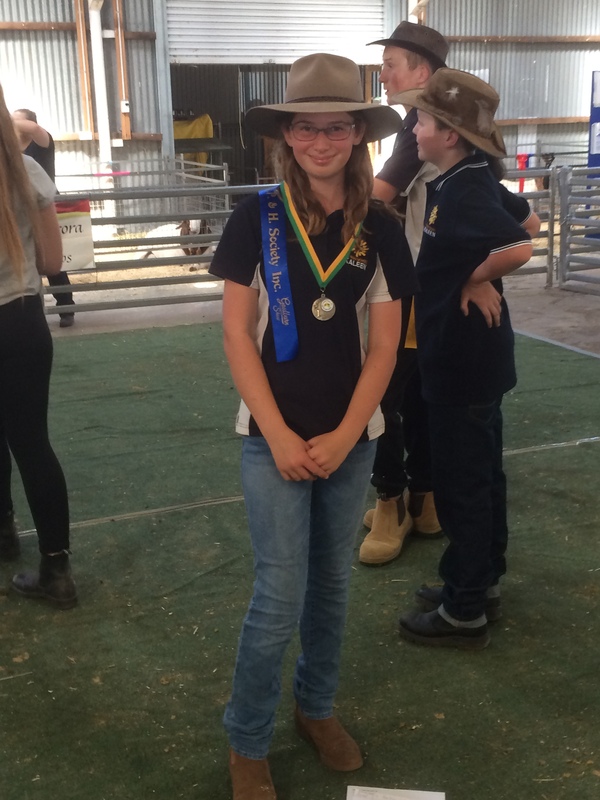 All 4 students did UCHSK proud and a special congratulations must go to Emma-Lee Cooper, who came 3rd in the handling and 1st in the judging! Again, huge thanks to Mrs Richardson for giving so much of her own time to enrich the Ag program for the students.